- Save $3 on Post-it Big Pads purchase over $20 & more. Print coupons for scotch brands like scotch expression tape, Double Sided Adhesive scotch rollers, elastic bandages and more. Save on picture hanging strips, brand hooks, scotch guard, scotch tape and more.. Note : Coupons above are from the manufacturer themselves , they should be valid at walmart, kroger. office depot, staples..etc. 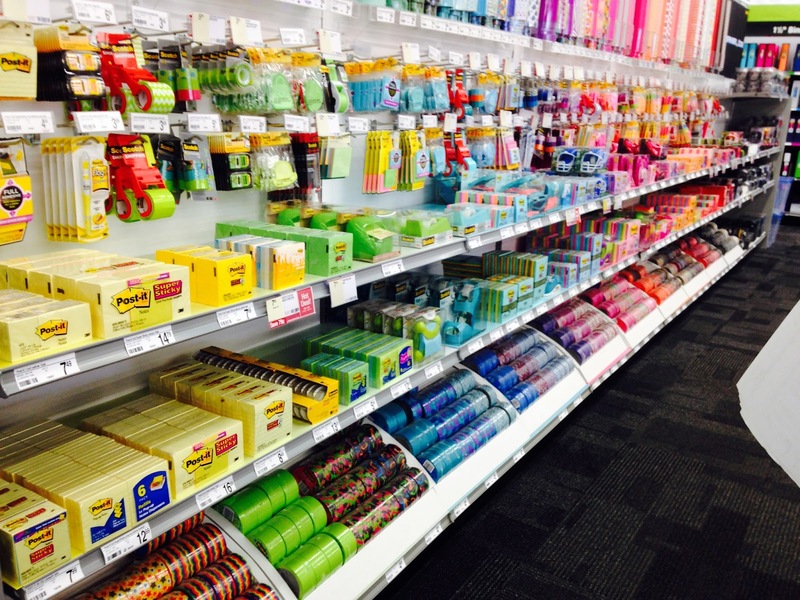 Get the latest news, offers and printable coupons from Post-it brand.